Many people tell us that they have a hard time finding the perfect gifts for the men in their lives. Mocha Man Style is here to help take some of the guess work out of the process. We have curated a few pages of our favorite products that will make excellent gifts for your favorite guys (or for yourself). We have selected items in the categories of fashion, accessories, grooming, technology, and food/drink. 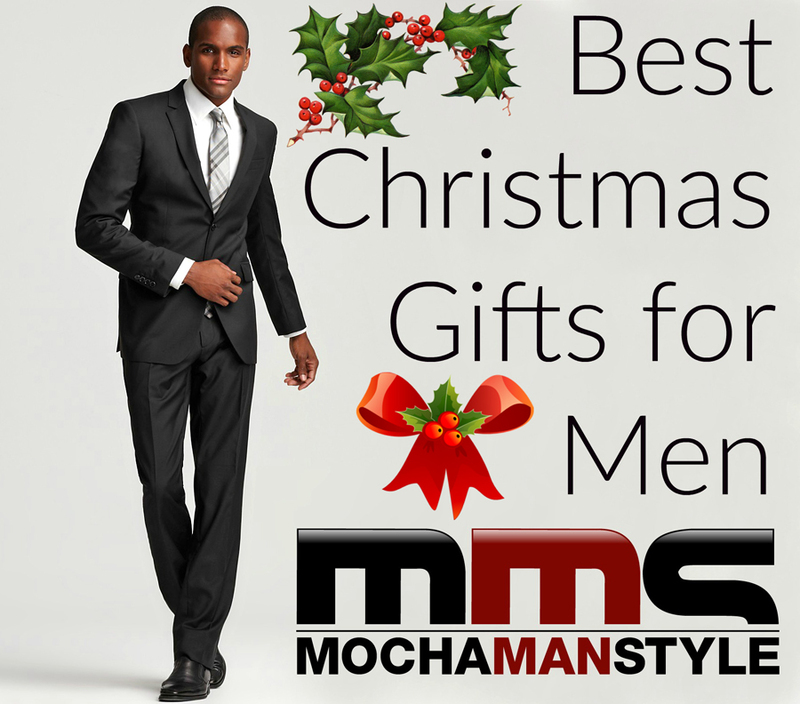 Click the links below to start perusing the best Christmas Gifts for Men. Disclosure: We received some of the products listed in the guide and some of the links are affiliate links. All opinions are our own.